The court said that since the Election Commission has taken cognisance of the matter, it would not interfere into it as of now. The Vikek Oberoi starrer is scheduled to release on April 5. PM Narendra Modi starring Vivek Oberoi is scheduled to release on April 5. 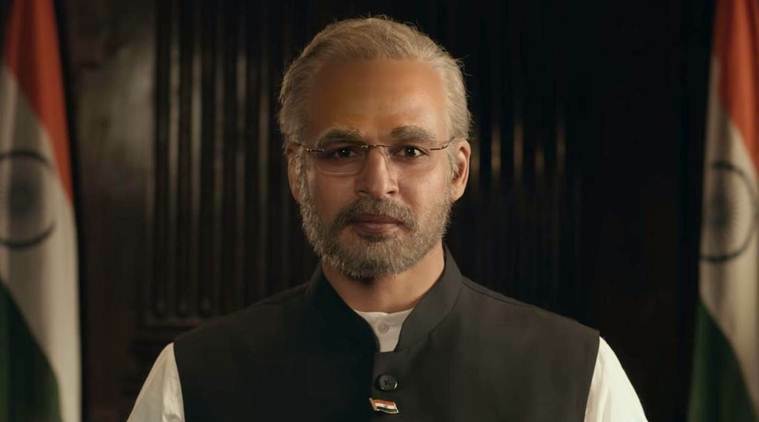 The Indore bench of the Madhya Pradesh High Court Wednesday rejected a plea seeking a ban on the release of a biopic on Prime Minister Narendra Modi. A division bench of justices S C Sharma and Sunil Kumar Awasthi rejected the Public Interest Litigation (PIL) filed by Congress Seva Dal’s state unit president Yogesh Yadav. The court said that since the Election Commission has taken cognisance of the matter, it would not interfere into it as of now, the petitioner’s counsel Manish Yadav told reporters. The movie starring Vikek Oberoi is scheduled to release on April 5. In the PIL, Yadav alleged that the film “PM Narendra Modi” violated the model code of conduct. The petition also said the screening of this movie would give an unfair advantage to the BJP in the general election.